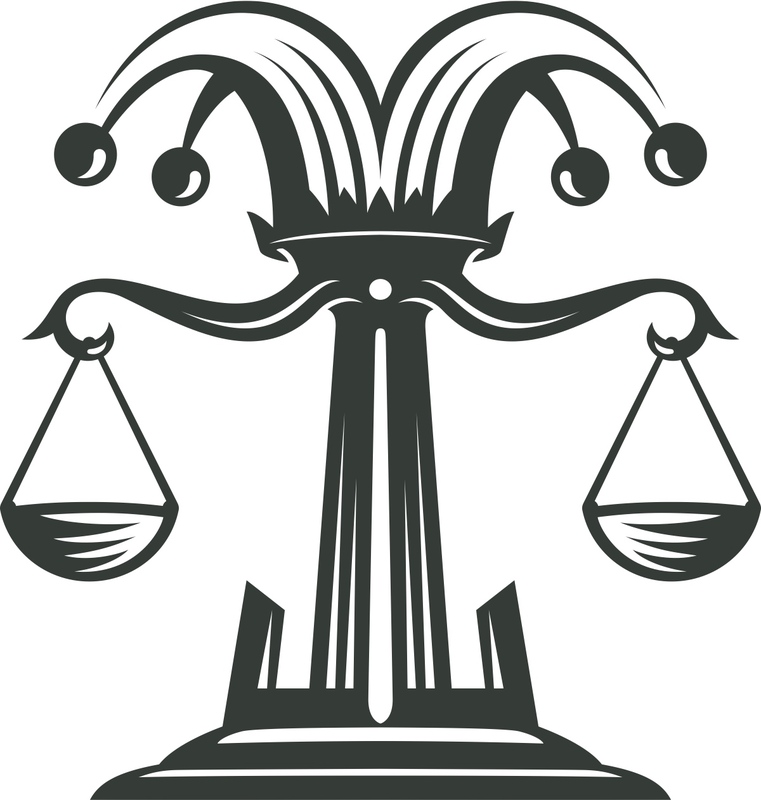 Here at Jester & Judge we are passionate about the idea that balance is important in life and in cider. It’s the foundation of our company culture. It is also how we live our day to day lives. We take great pride in the quality of the ciders we make. No shortcuts, just the best ingredients and a lot of love goes into each bottle. The fun part for us is coming up with exciting flavor combinations. Leaving our imaginations and exciting your tastebuds. Each cider has been created to evoke a journey through your senses, sparking excitement and joy. Helping you to reset the scales in the balance of life. We loved making them and we hope you love tasting them. Enjoy. Mission Statement: Quality and culture are the foundation upon which we build our dreams. Accountability and integrity guide our choices, creating a most excellent innovative beverage company. Core Values: We are dedicated to quality. We are principally accountable. We strive to be the best business partner. Please write us for any questions or suggestions.